The Really Good Water Company is a new product targeting the Water+ segment within the water category. The client wanted to establish a clean aesthetic that would align to the brand’s core values and vision. 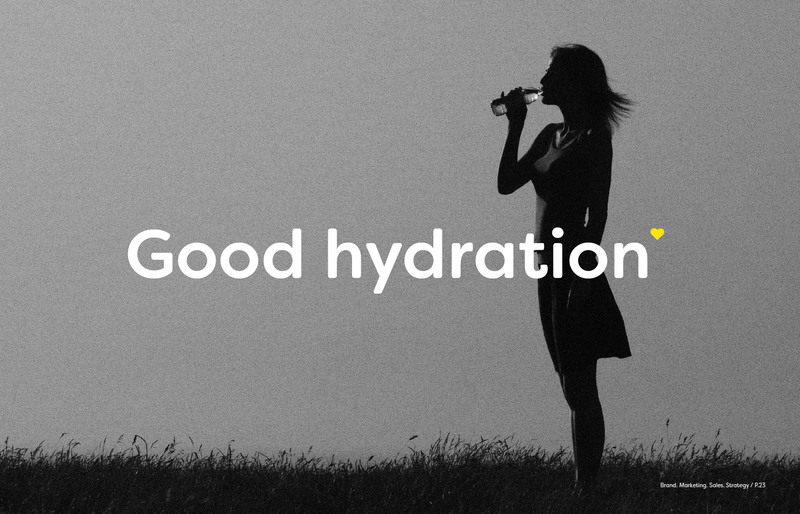 Really Good Water’s product ingredients are only Spring water alongside other natural ingredients. Each 500ml bottle contains less than 30 calories and it’s intended as an out-of-home chilled beverage for hydration.